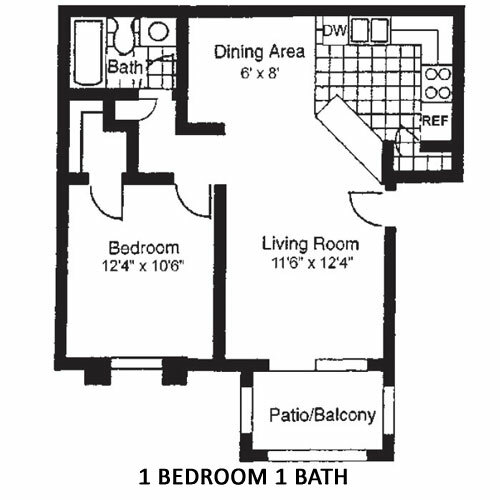 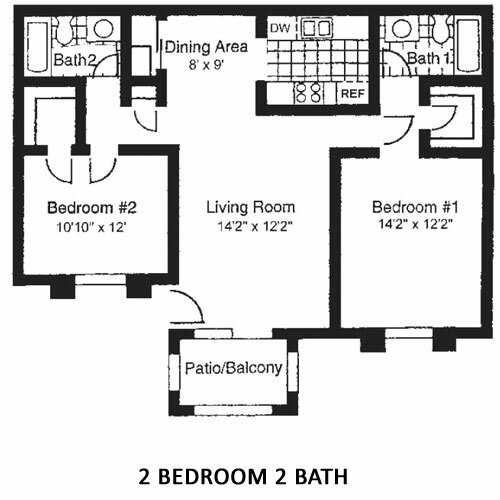 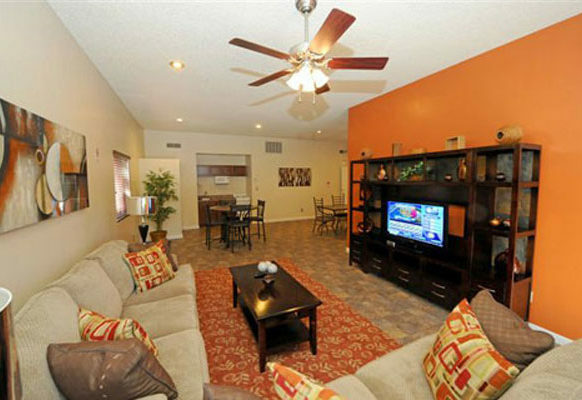 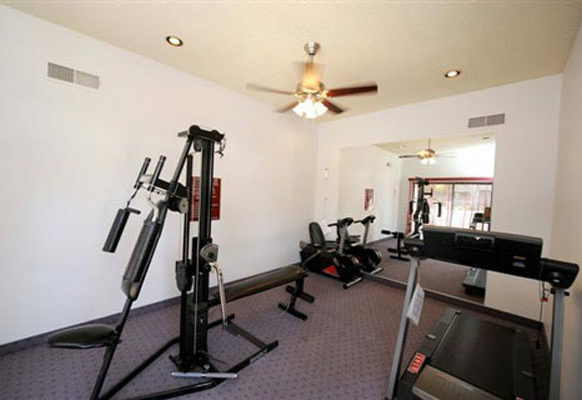 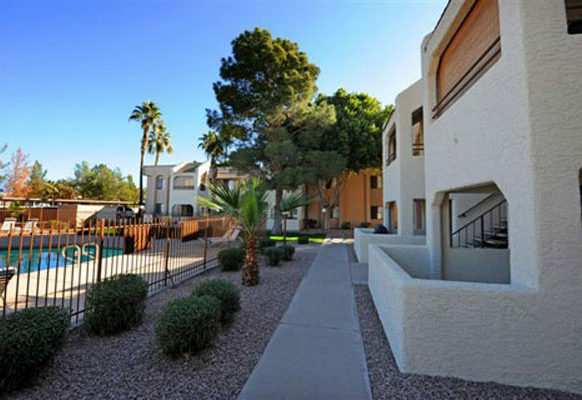 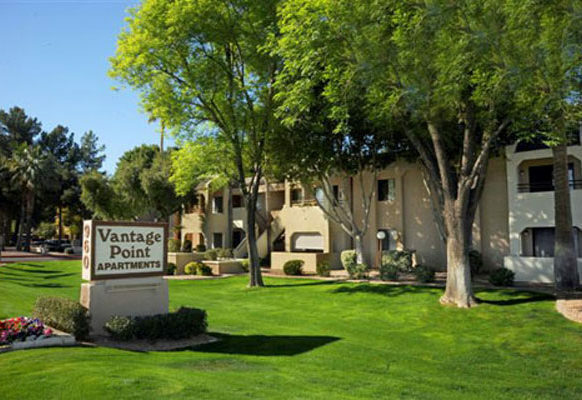 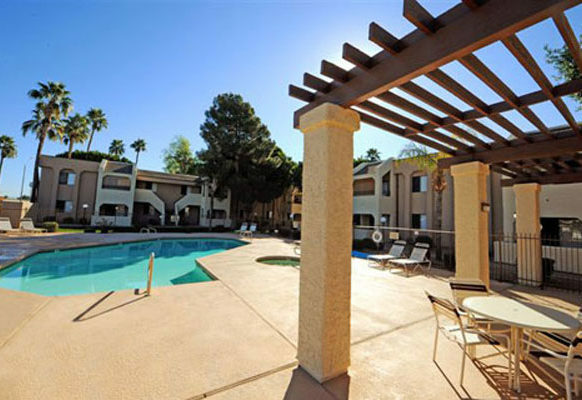 Vantage Point Apartments is a 1 and 2 bedroom community located just down the street from Gilbert Greens Apartments in Gilbert, (Maricopa County), a suburb of Phoenix, and a fast-growing city with much to offer, including the Superstition Mall. 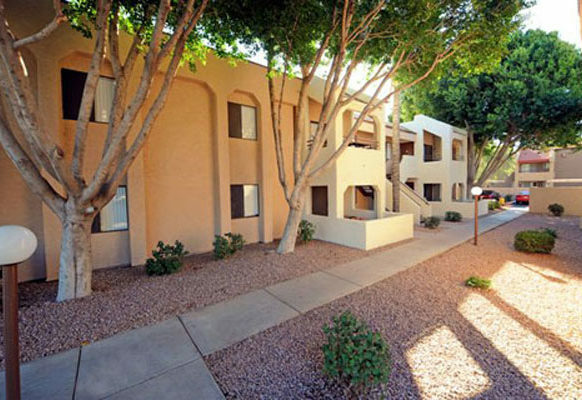 Residents have easy access to I-60 and a short drive to Loop 202 (Santan Freeway). 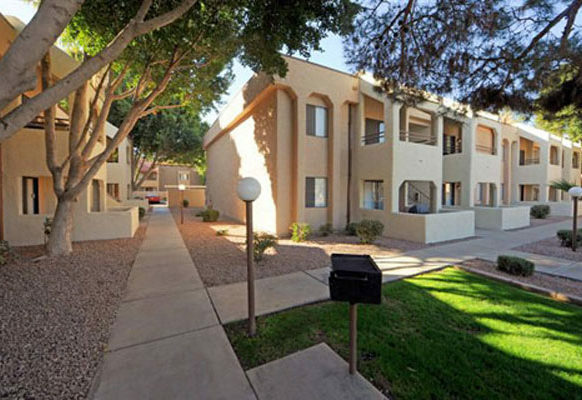 Gilbert borders Mesa and Chandler.